Love this watch! The car is such a good place for photos. 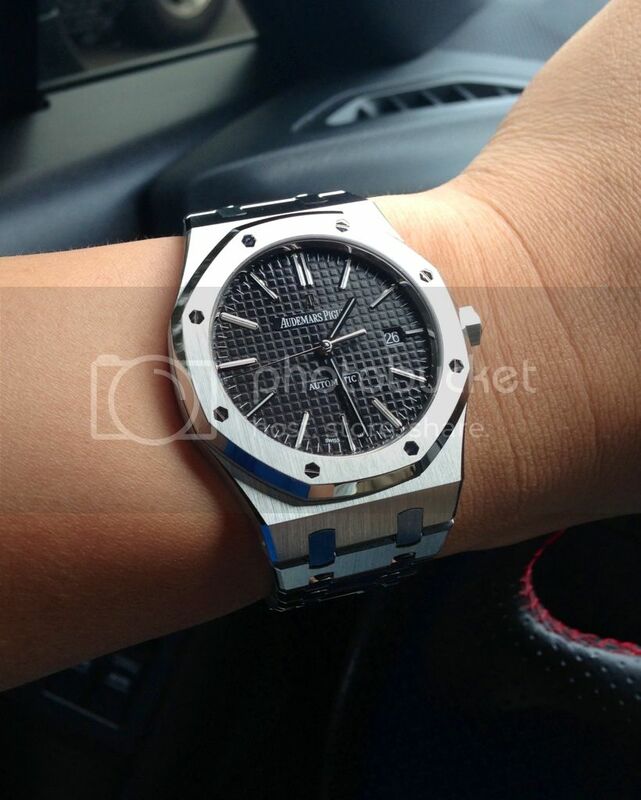 Next Topic: What makes Audemars Piguet special?